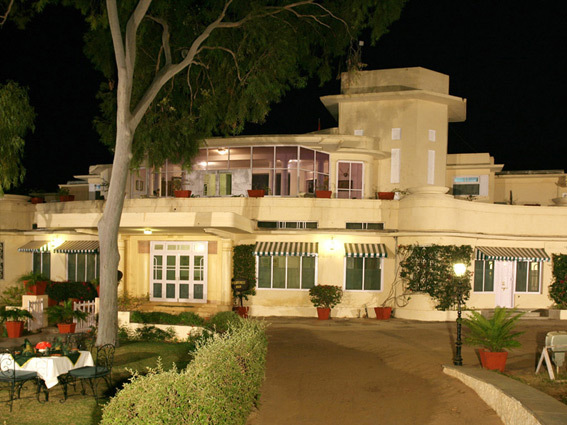 At Udaipur's Fateh Prakash Palace and Shikarbadi Hotel, we present unique venues for your teams to be interacting. 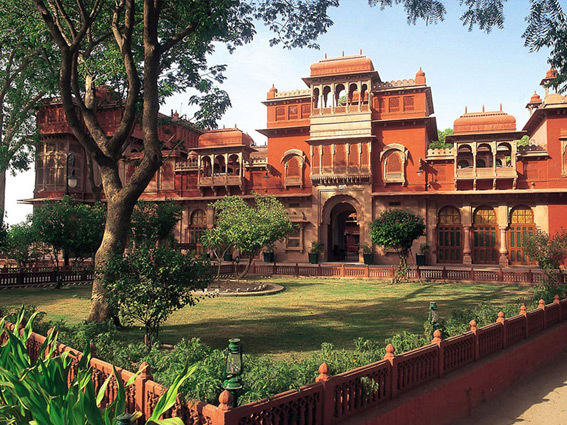 At The Durbar Hall Sabhagaar, housed in Fateh Prakash Palace, you are in an historic venue surrounded by royal memorabilia of the House of Mewar. Hold your seminars, workshops in this glittering setting, with tea/coffee and lunch-breaks within The Durbar Hall Sabhagaar itself. All modern conferencing facilities are thoughtfully provided for. 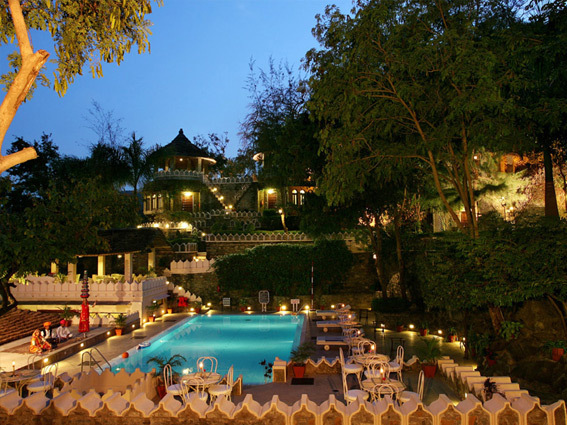 At Shikarbadi Hotel, let the mood of the sanctuary-resort set the pace for your conference or seminar. It's quiet and peaceful, green and welcoming. Every need is taken care of; you can concentrate on your conference agenda. 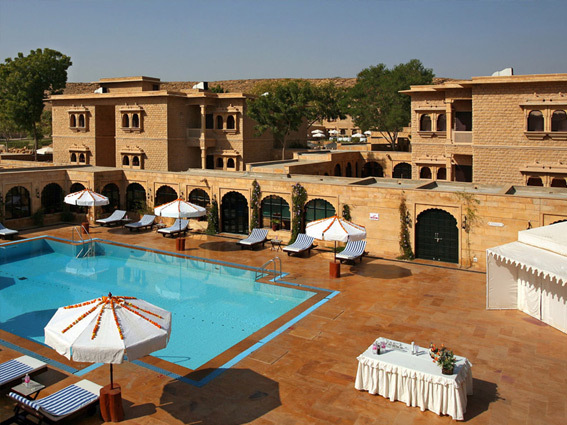 At The Aodhi in Kumbhalgarh, Fateh Bagh in Ranakpur and Gorbandh Palace in Jaisalmer, Conferences, seminars and workshops become memorable for the delegates. 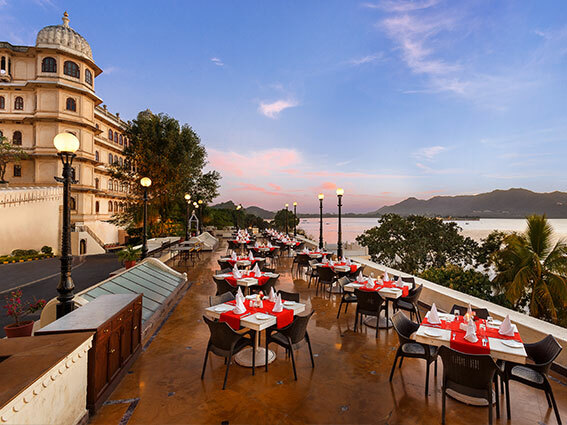 The ambience, the natural environment lends itself to innumerable activities which can be built into your Conference-schedule. Our teams are experienced and can value-add with ideas on how to make your conference, seminar or workshop a success. For spouses accompanying the delegates, we can plan day-long excursions, shopping sprees in the heritage-cities, visits to museums and places of religious importance: anything and everything that would make it as memorable for them. 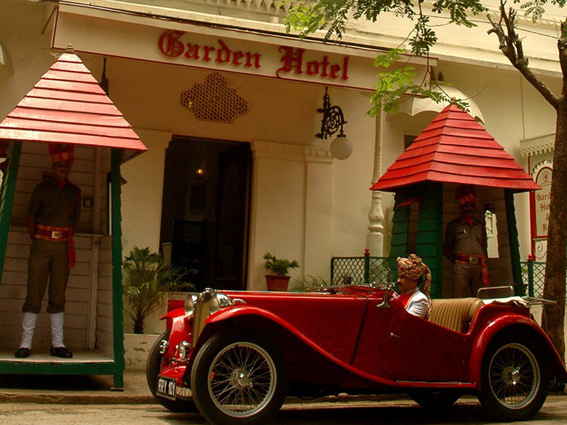 Regal Weddings have been pioneered by HRH Group of Hotels; since 1999-2000, we’ve been at the forefront of creating a veritable revolution in indian heritage-hospitality. 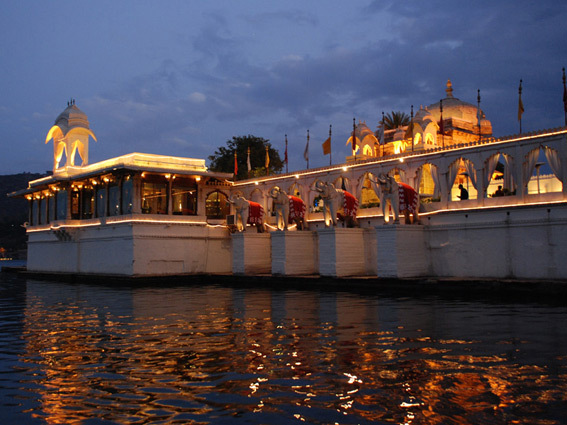 Celebrations, wedding ceremonies and receptions have been organised at Shiv Niwas Palace, Fateh Prakash Palace and Jagmandir Island Palace in Udaipur; at Gajner Palace in Gajner (near Bikaner), the entire palace complex has been transformed to host a dreamy royal wedding for celebrities from India and all over the world. 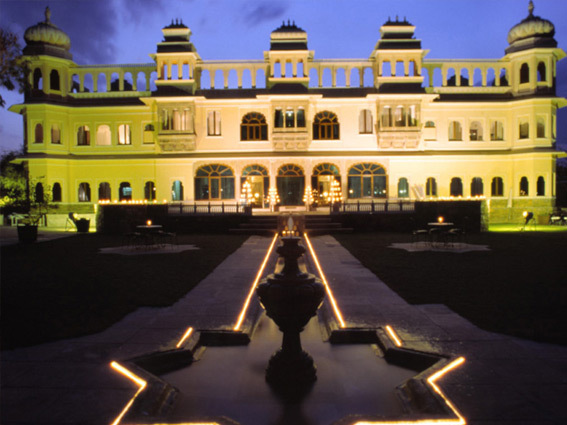 Every Regal Wedding at HRH Group of Hotels has made headlines in the Indian and global press; with the media-teams often camping out at the palace-complexes simply to get a glimpse of the VVIP guests! It adds to the experience and maturity of HRH Group of Hotels who are able to control the media-persons and secure the confidentiality of the VVIP guests, as per protocol. 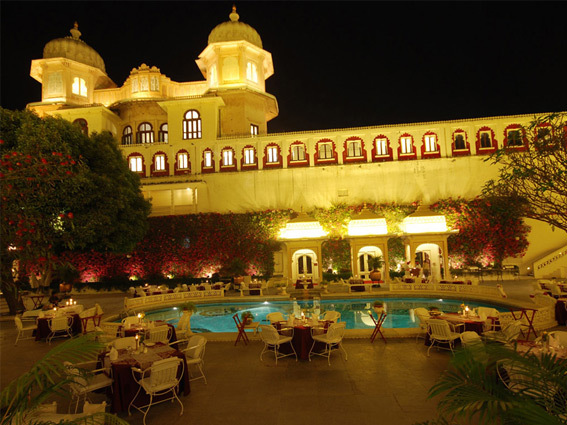 At Shikarbadi Hotel in Udaipur, Karni Bhawan Palace in Bikaner, and Gorbandh Palace in Jaisalmer, Regal Weddings have been organised to suit the requirements of guests from India and overseas. Over the years, HRH Group of Hotels have gained enormous experience in working with wedding planners, celebrity management companies, entertainment and event management companies. 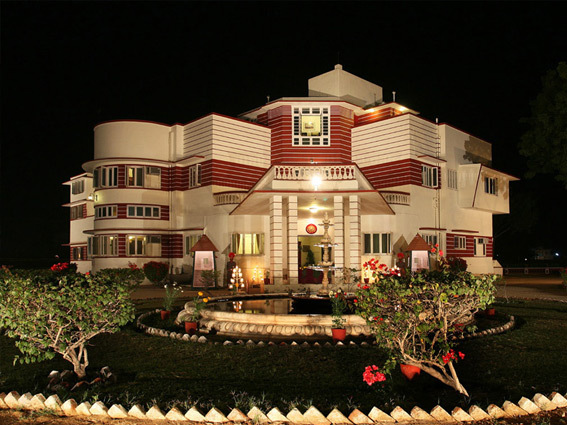 We provide complete coordination and facilitate the Regal Wedding plans. Our teams are able to add immense value with concrete suggestion on how to enhance the cuisine, beverages, music and entertainment, ambience and décor during the wedding ceremonies and celebrations that can be spread across days and nights to make it a royal wedding.